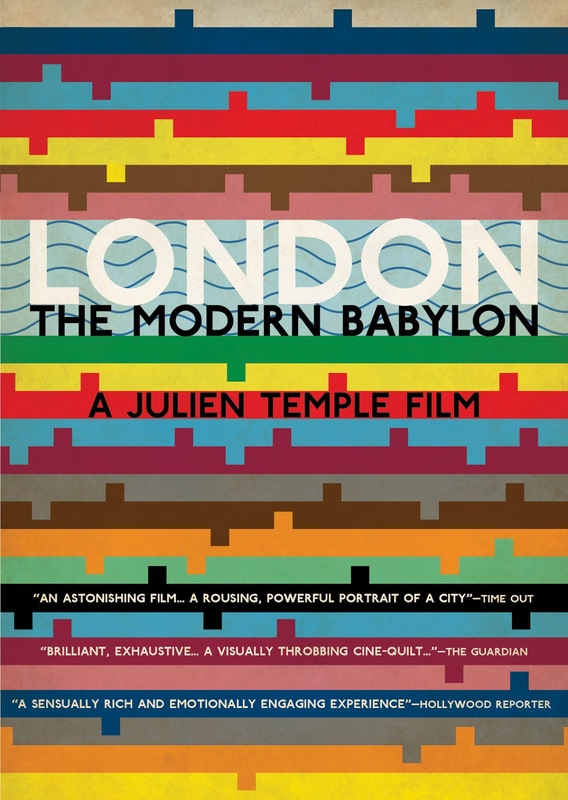 From the dawn of the 20 th century to the present, LONDON: THE MODERN BABYLON looks at the social, historical, and technological changes that shaped England's capitol city and by extension the country as a whole. Director Julien Temple isn't all that interested in the Royals and well known political figures, though (although they do occasionally show up). Rather, his film looks at events largely through the eyes of regular working class Londoners. Because of this slant, we see that even though England was a rich, powerful, and vast empire in the early years the film covers, many of its citizens lived in appalling poverty. We also get to learn about such interesting moments in history as the “Battle of Cable Street” when a group of immigrants, communists, and general “lower class” types stood their ground against a march by Nazi sympathizer Oswald Mosley and his supporters. The overall theme running throughout is the way in which conformity and the status quo gets pushed politically and socially, and the inevitable backlash when those forces become too oppressive. Of course some of the expected historical highlights have to be here. You can't very well do a movie about the history of London without dealing with the Blitzkrieg, can you? But even when dealing with this subject, Temple is more interested in how the average Londoner coped with the siege than he is in History Channel statistics about the toll of the bombings. And despite Temple's association with several rock stars, there isn't much about the “British Invasion” of the sixties, and only a little more about the punk scene, for which Temple clearly has more of an affinity. Yes, the film has a slant, and it's certainly not towards the right. 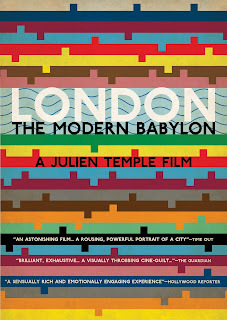 But LONDON: THE MODERN BABYLON is upfront about its viewpoint and makes no apologies for it. It's not trying to be a comprehensive and definitive history of all the big and important events and people of the past 100 years. It's trying to tell the story of the sort of people who usually don't get to be heard, and as such it does an excellent job. 3 1/2 out of 4 stars.